No matter what you do and how much you earn, there are times in life when there is a pressing need for money. Relying on your friends or relatives at such instances seldom proves helpful. Fortunately, there are now personal loans which can efficiently fulfill your instant need for money. Be it your child’s wedding, their education, home improvement or taking an exotic vacation, a personal loan can help you keep up with the expenses. Personal loans are unsecured loans. This means that you are not required to submit any collateral or security when taking the loan. As compared to secured loans, unsecured loans generally have a higher rate of interest. There are now several banks and NBFCs that offer personal loans of varying amounts for up to a duration of 5 years and even more depending on your eligibility. If you are planning to take a personal loan, we have 11 smart tips that you can use when applying. Unless there is a major emergency, you should try to shop around for a while before finally selecting a lender. 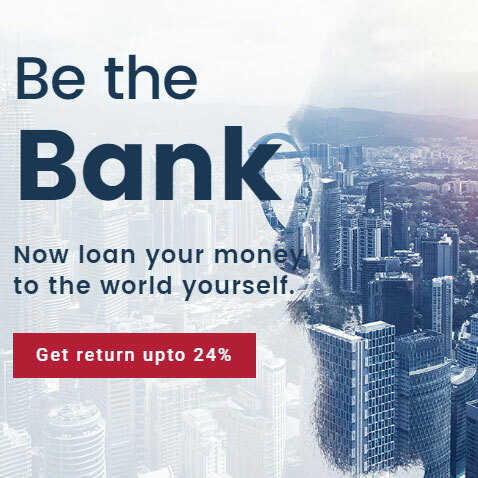 The lenders offer online personal loan at different interest rates and even a small difference in the rate can significantly impact the total amount you repay to the lender. But remember that the cheapest loan is not always the best option. Make sure that you check other terms and conditions of the lender before applying. Lenders have their eligibility criteria on the basis of which they reject or approve loan applications. 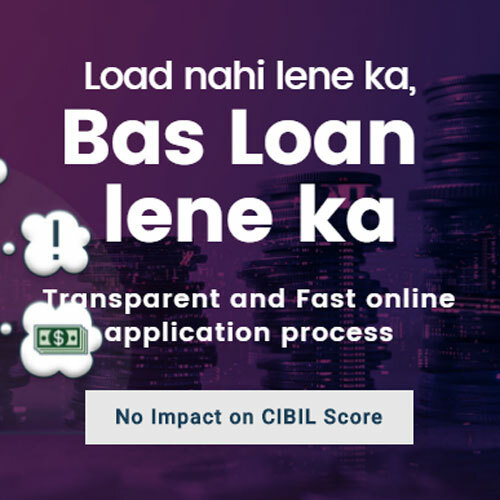 Your CIBIL score, current income, and existing loans are some of the most important considerations. Try to be more eligible for the loan in order to get a loan of the higher amount at an excellent rate. For instance, you can prepay your existing loans and credit card bills to improve your CIBIL score. The more eligible you are, the easier it will be to get a loan. Interest on personal loans is of two types- flat rate and reducing balance. With a flat rate, you are charged a fixed interest throughout the loan tenure. On the other hand, reducing interest means that the interest reduces as the principal amount gets lower. As compared to a flat rate, reducing interest proves cheaper. So, try to get a personal loan at reducing interest rate if possible. 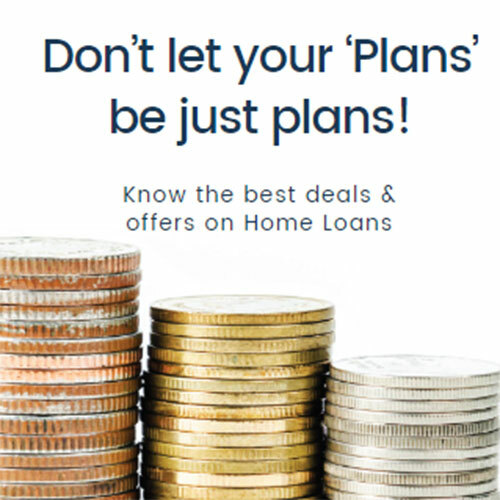 While it is highly recommended that you should shop around, make sure that you do not apply for a personal loan at every single lender you consider. Every time you send a loan application, the lender will search for your credit report and multiple entries will be made on your report. Lenders consider this as a red flag. Avoid this credit hungry behavior. Shop around and only apply for the loan once you have finally selected a lender. While most of the other charges associated with personal loans are more or less the same, make sure that you do check the foreclosure fee of the lender if you’d want to prepay the loan. Lenders charge a prepayment fee when you prepay the loan. Compare the prepayment charges with the interest you’d pay if you continue with the existing schedule and only prepay if there is a major difference. Personal loans carry high interest rates. A common mistake that most of the lenders commit is borrowing more than they actually need. You should understand that a personal loan is for actual emergencies. Borrowing more than you can repay would ultimately result in you falling into a debt trap. So, try to borrow as little as possible and only do so when there is no other option available. In most cases, if you are highly eligible for the loan, the lender will grant a loan for up to 5 years. But note that the longer the tenure of the loan is, the higher is the total interest you pay. So, while longer tenure means lower EMI, it also means a higher total amount you repay to the lender. Try to keep the tenure as short as possible but also make sure that the EMI is easily affordable. In a bid to attract borrowers, loan agents often make false promises. Avoid this trap by getting all the terms and conditions of the loan in writing. 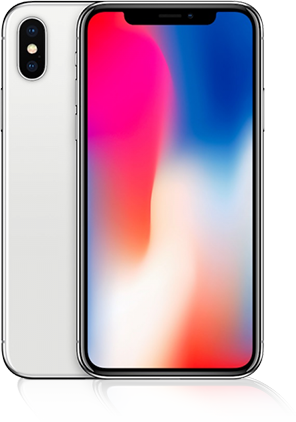 Right from the interest rate, interest schedule, processing fee, to prepayment charges, everything should be clearly mentioned in the loan documents. 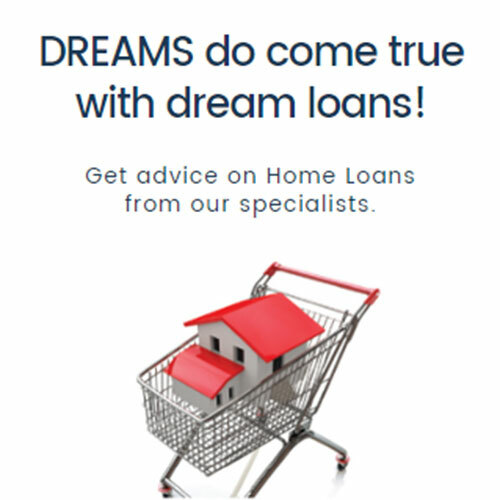 And while going through all the terms and conditions mentioned in the loan documents can be tiring, it is highly recommended that you check them thoroughly to avoid any discrepancies in the future. The lender would require you to submit a lot of documents when you apply for a personal loan. You’d need ID proof, address proof, income proof, bank statements, and other documents required by the lender. The documents can differ for salaried and self-employed applicants. Create a checklist of the documents and keep them ready when applying as this will speed up the approval process. Life is full of ups and downs. While you might be taking a personal loan now due to an emergency, something similar can happen in future too. No matter what happens, you’d still be required to pay the EMI of your personal loan. Having an emergency fund can be very helpful in such situations. Start an emergency fund with whatever amount you can and increase the amount in future to make sure that you pay your EMIs on time. When applying for a personal loan, avoid providing any false information or fake documents. This is illegal and can land you in a major trouble. Provide all the correct information to the loan officers and submit all the right documents to avoid any legal troubles. Remember the tips mentioned above when applying for the loan and your loan application would probably be approved as quickly as possible. 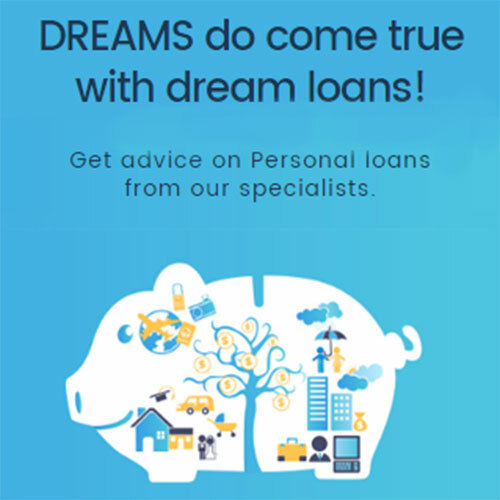 A personal loan is a great way to manage unexpected financial problems. While it is now much easier to get a personal loan, it is also very important to be a responsible borrower. 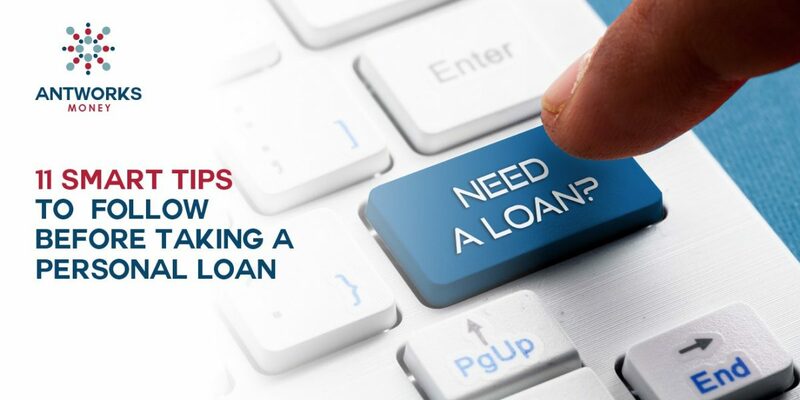 When your loan application is approved and you receive the money, try to repay the loan as soon as possible or at least as per the repayment schedule. 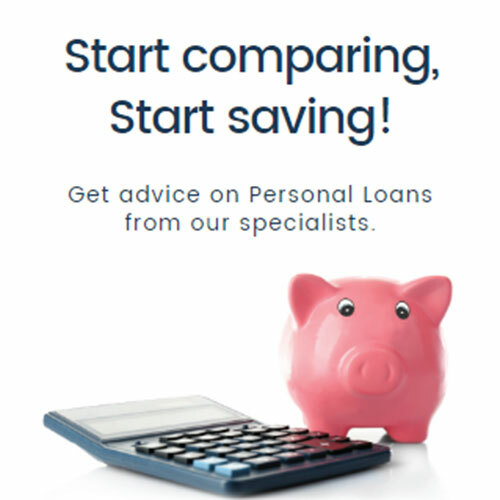 Check out and compare personal loans rates. Getting a personal loan is easier now with Antworksmoney, get an instant personal loan online.